Supreme Lot, Location, & Price Make A Winning Combination On This One! Almost 10 Glorious Acres To Call Your Own-Has It All! 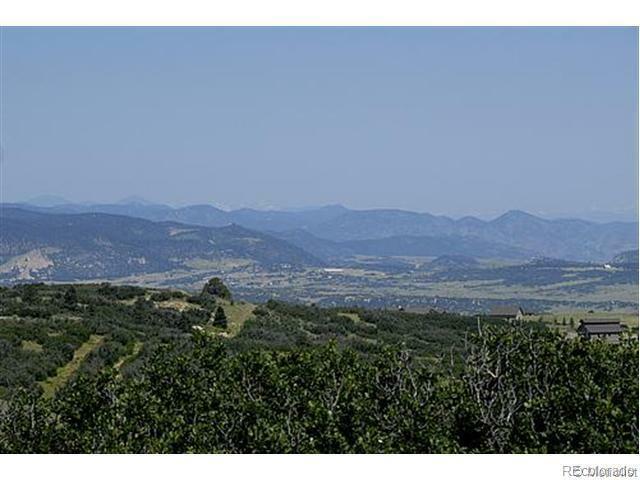 Wonderful Mtn Views*End Of Culdesac*West Side Of Keene Ranch*Backs To Conservation Easement*Meadow- Some Oak-Gentle Slope For Walkout*Easy Driveway & Utility Hookups*Very Private*Up To 4 Equine Allowed*Lots Of Room For Guest House/Barn/Outbuilding*Connects To 16 Miles Of Private Trails*Century Link High Speed*Dgls Cty Maintained Rds*Quiet & Peaceful, Yet Minutes From Town & I-25 Access*1 Acre Foot Water Rights*Keene Ranch is Close to Being Built Out*Don`t Miss This One!